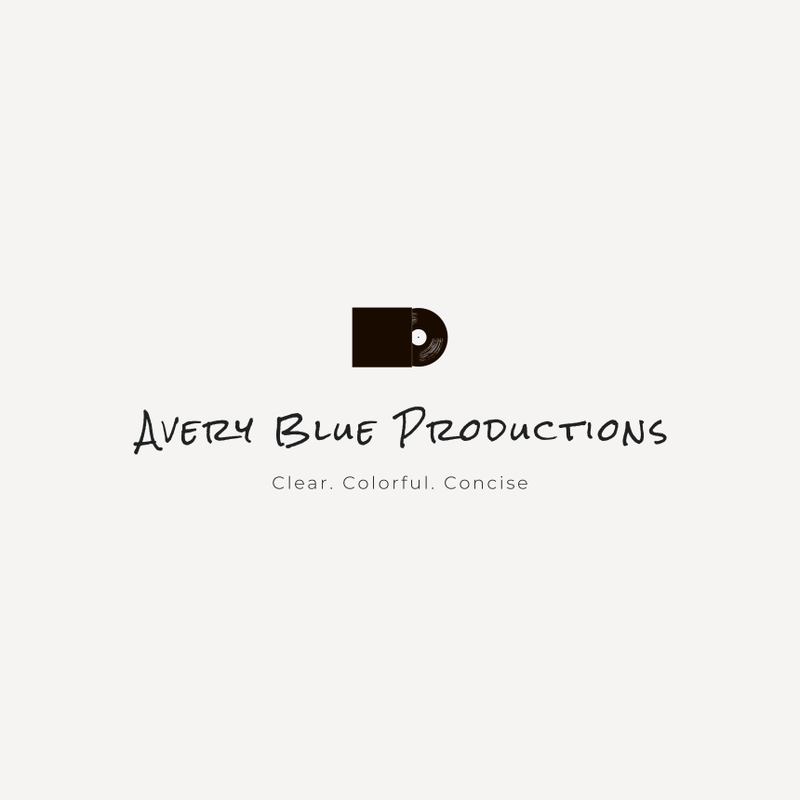 Avery Blue Productions is led by an Audio Engineer with a mixed background in education, sales, and business. 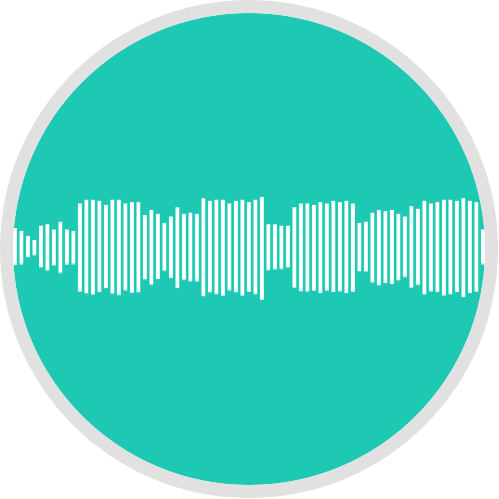 We have worked with bands in music production, animators to provide sound design and record VO, and filmmakers on shorts handling sound assets. 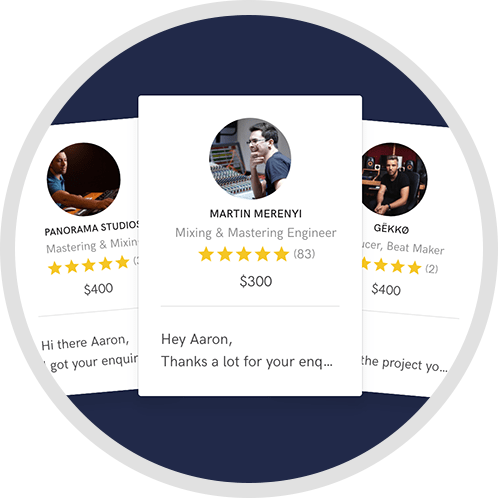 Our lead engineer has a Bachelor's degree in Audio Production with experience in Pro Tools, Logic Pro X, Waves Software, Native instruments, Universal Audio, analog outboard gear (i.e. Manley Compressors), and iZotope. 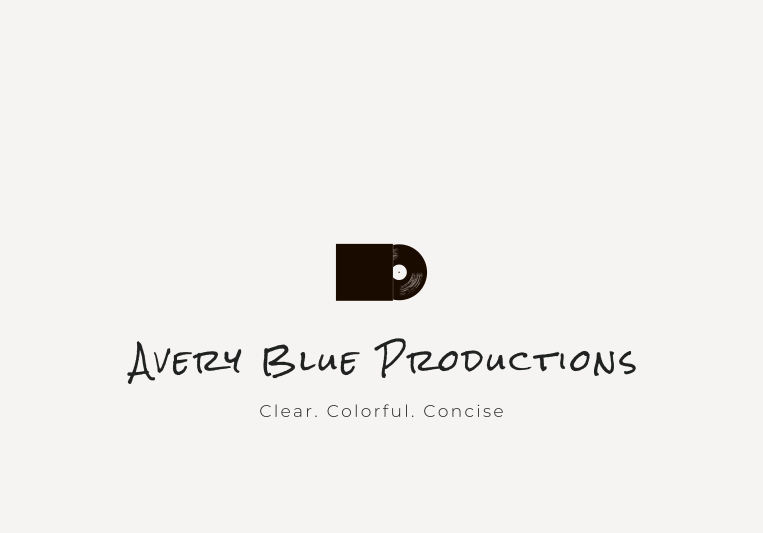 Our team at Avery Blue Productions specializes in sound, video editing, and photography. 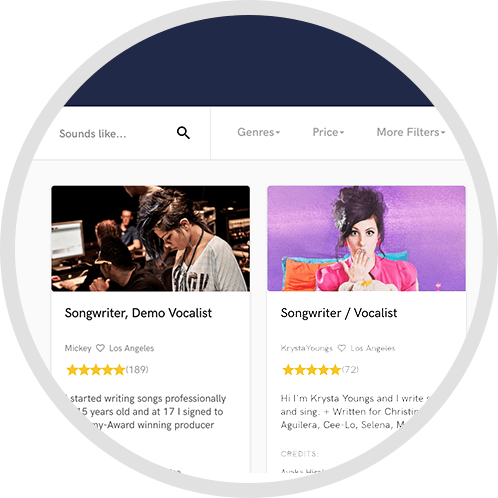 Typically allow 4 revisions if mixing notes are provided. Turn around time varies on when you need it done.